With July 4th upon us, outdoor cooking is at an all-time high. Barbecue grills are aflame, and delicious summer veggies are waiting to be fired up on the grill or prepped for July 4th picnics. When I want an extra kick to make my sliced zucchini, portobello mushrooms, or Beyond Meat grilled chicken slices even tastier, I coat them in Spiceologist’s all natural spice blends. 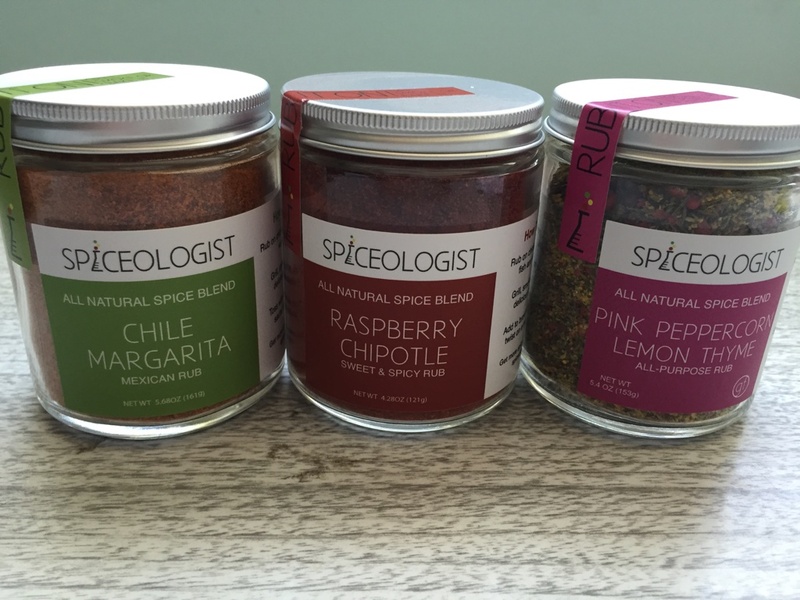 Some of the spice rubs that are entirely vegan are Chile Margarita, Raspberry Chipotle, and Pink Peppercorn Lemon Thyme. What I love about these all-purpose seasonings is the divine aroma of each blend. Plus, the spices add a tremendous flavor profile to anything whether I use a teaspoonful or two of Raspberry Chipotle in raw chocolate brownies or sprinkled over my favorite tofu scramble recipe. The duo behind the spice company are food blogger Heather Scholten and spice guru Pete Taylor who launched a successful Kickstarter campaign to create Spiceologist. On their website, they offer handy tips for keeping your spices flavorful. Freshly grinding spices in a coffee grinder will release the oils from the spices and give your food the most zing. Toasting your spices in a dry skillet over medium heat until they become fragrant is another great way to wake up the flavor. To keep spices fresh, store them in a dry, cool place for up to one year, then replace any outdated spices. I highly recommend rubbing the Pink Peppercorn Lemon Thyme over any seasonal produce from your farmers’ market for delightful grilled veggies. I loved sprinkling the Chile Margarita over freshly popped popcorn or in my signature tofu scramble recipe. The next thing I want to try is adding the Raspberry Chipotle blend to a chocolate cake for a Mexican chocolate taste. Happy grilling! 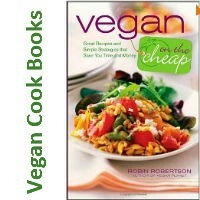 Jennifer Chen is a freelance writer and VegNews Food Editor who loves grilling veggies from her farm box in the summer. She lives in Los Angeles with her TV writer husband, adorable pug, and huggable yellow Lab.